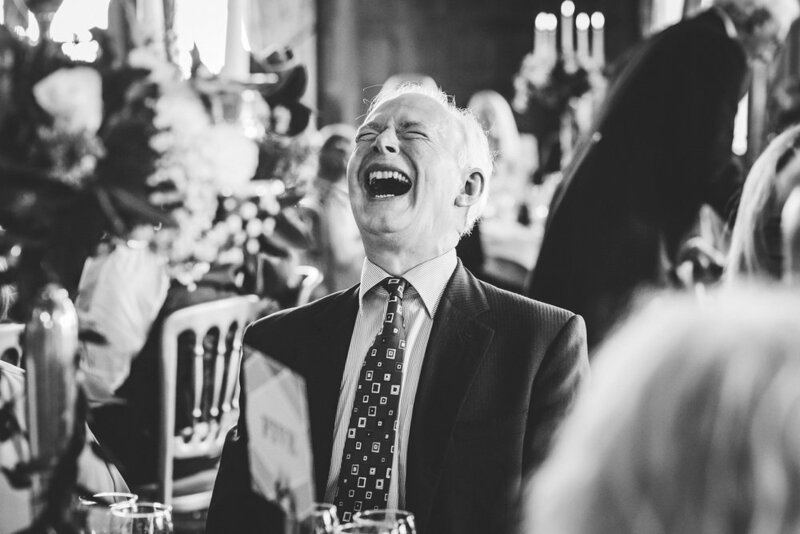 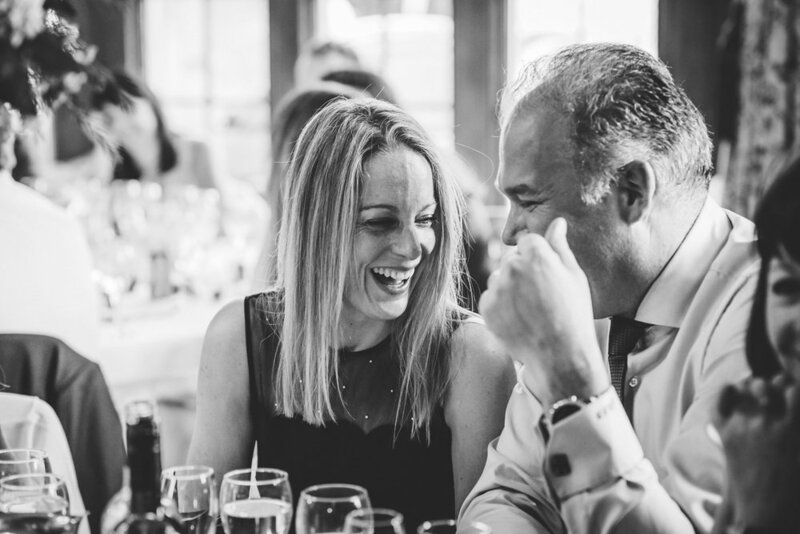 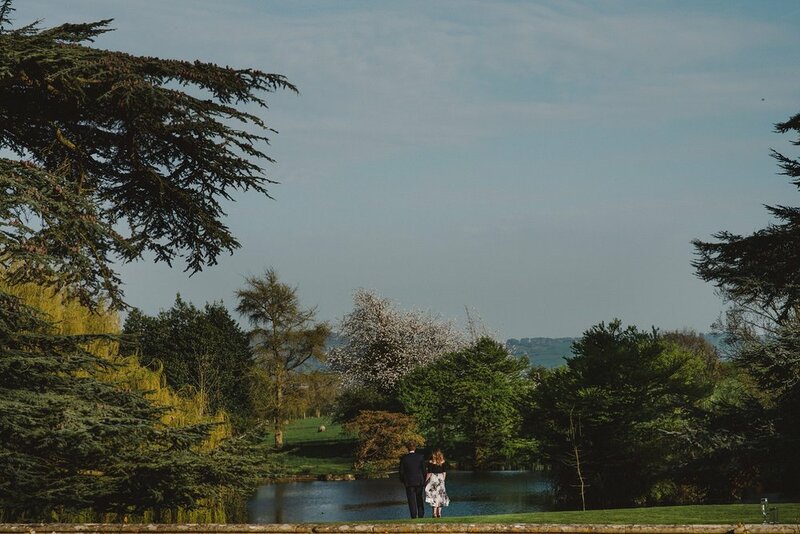 William and Helen married yesterday at the beautiful St. Peter's Church in the also beautiful Worcestershire village of Dumbleton with celebrations held at the (very conveniently located!) 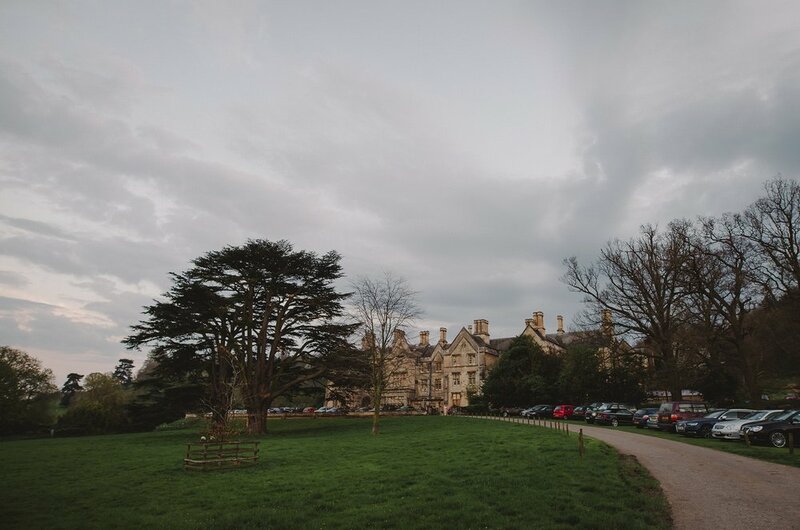 Dumbleton Hall Hotel just up 't hill. 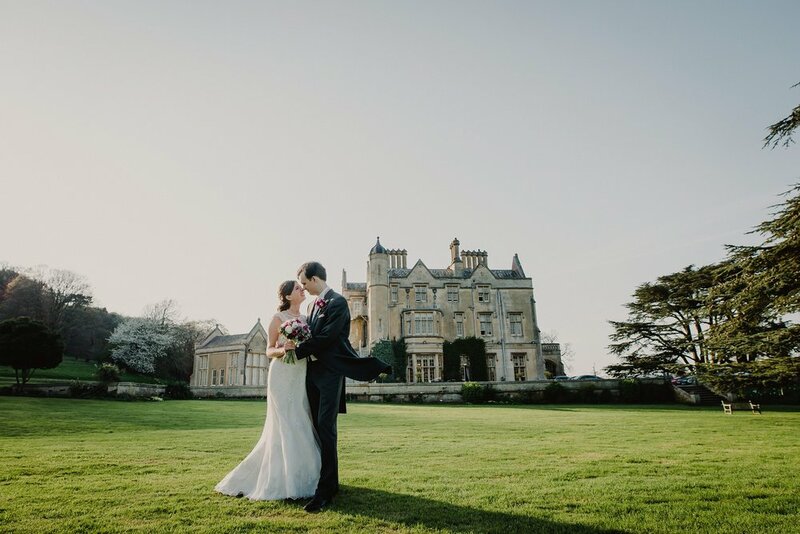 Despite the weather forecast promising us thundery downpours for the afternoon, we in fact ended up with a sunny, hot and summery afternoon - not bad for April! 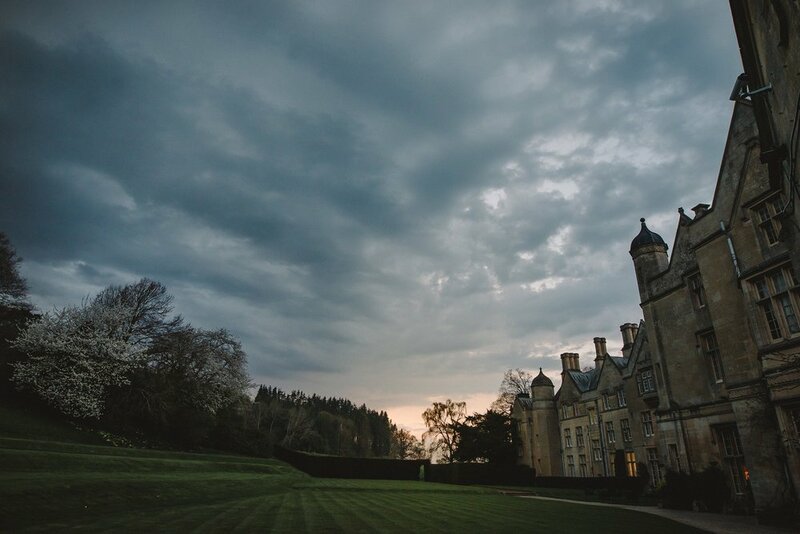 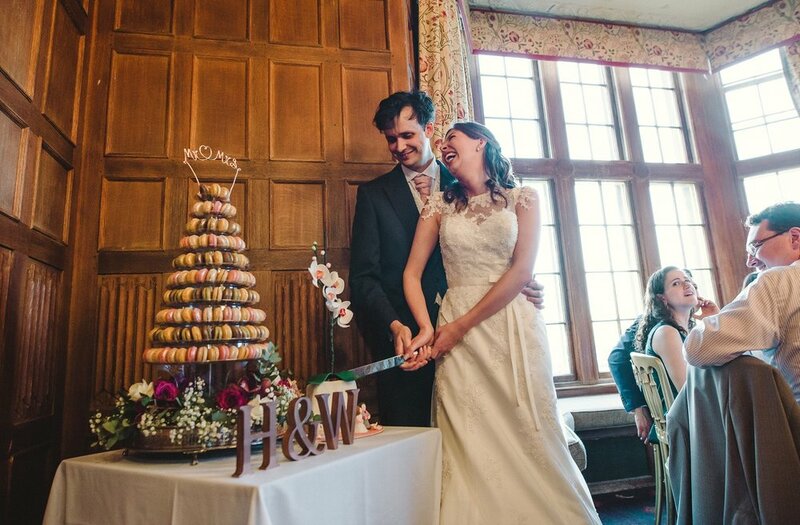 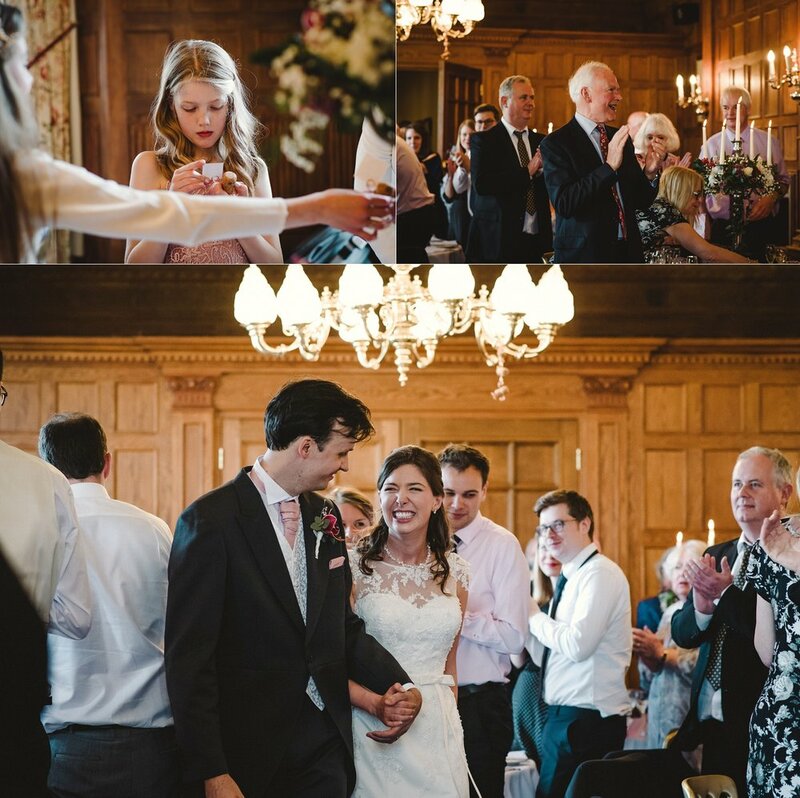 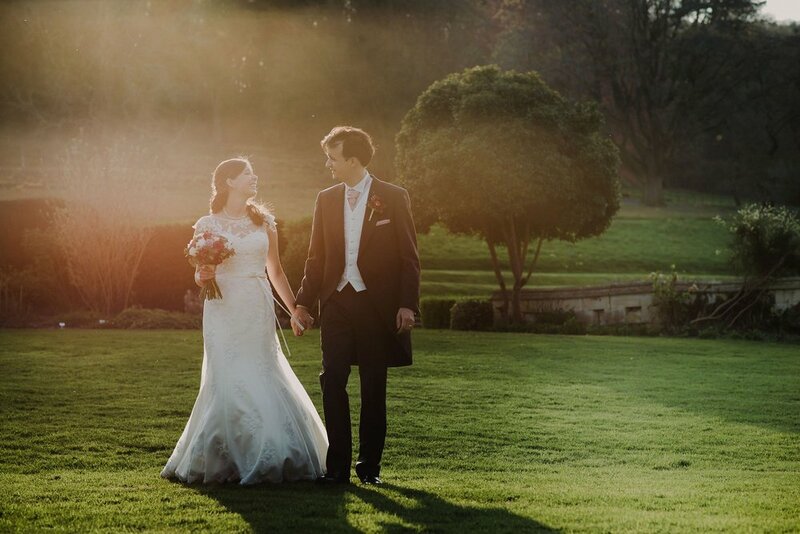 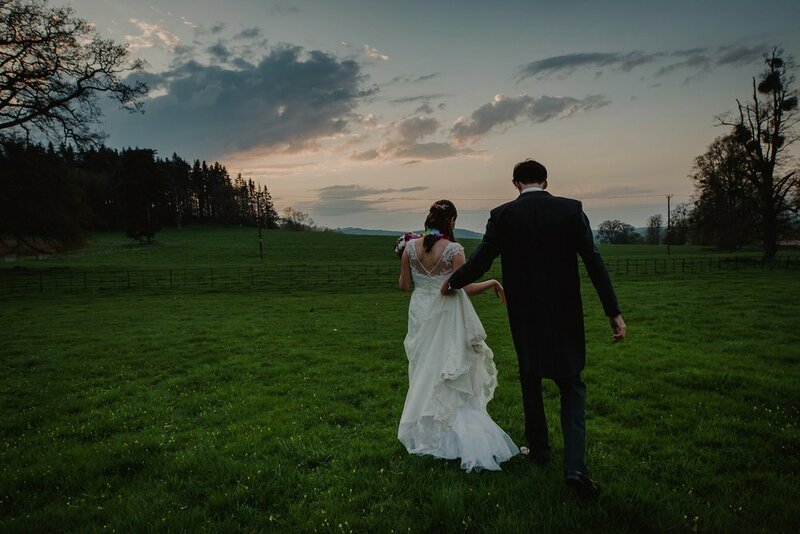 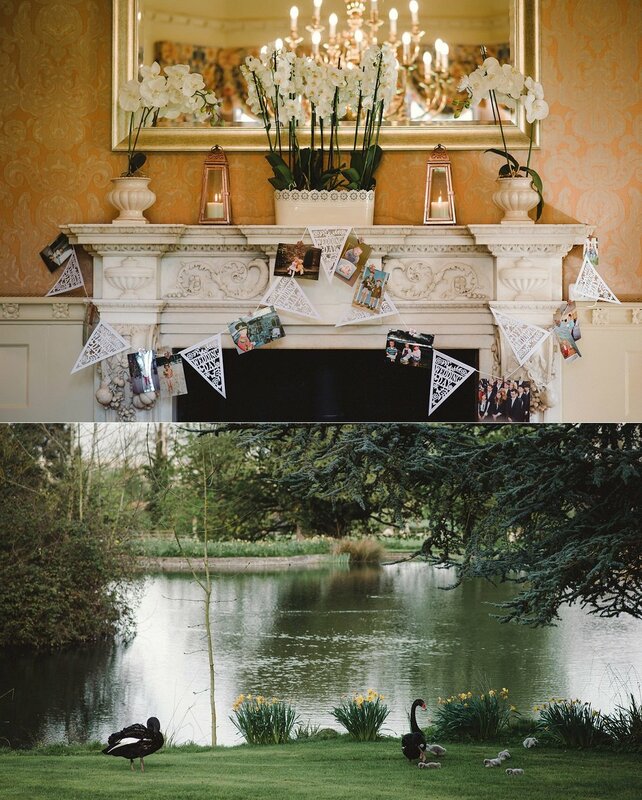 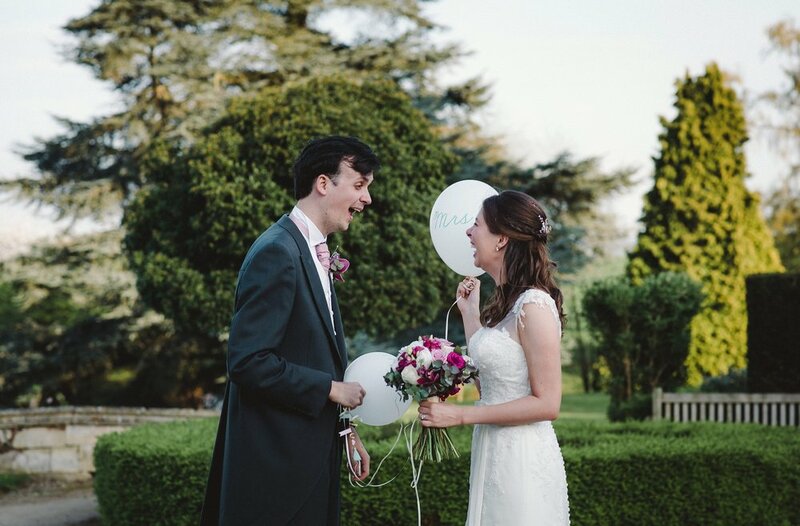 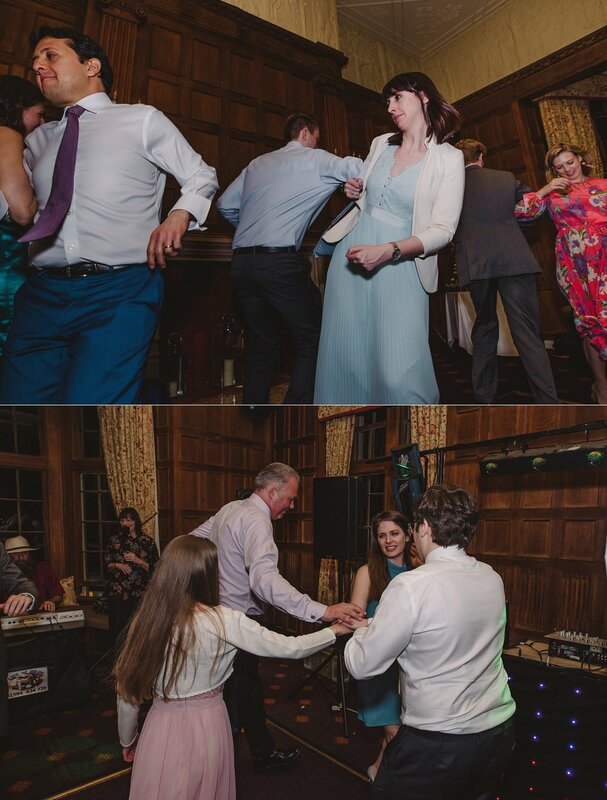 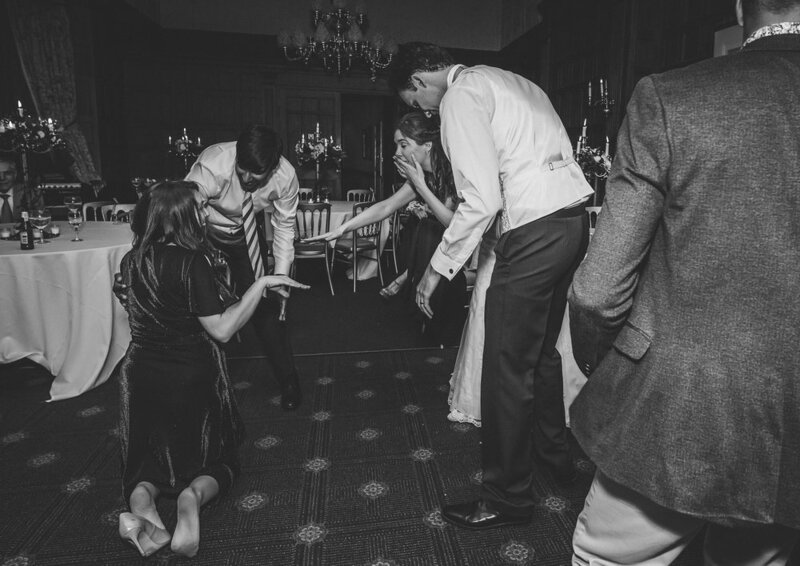 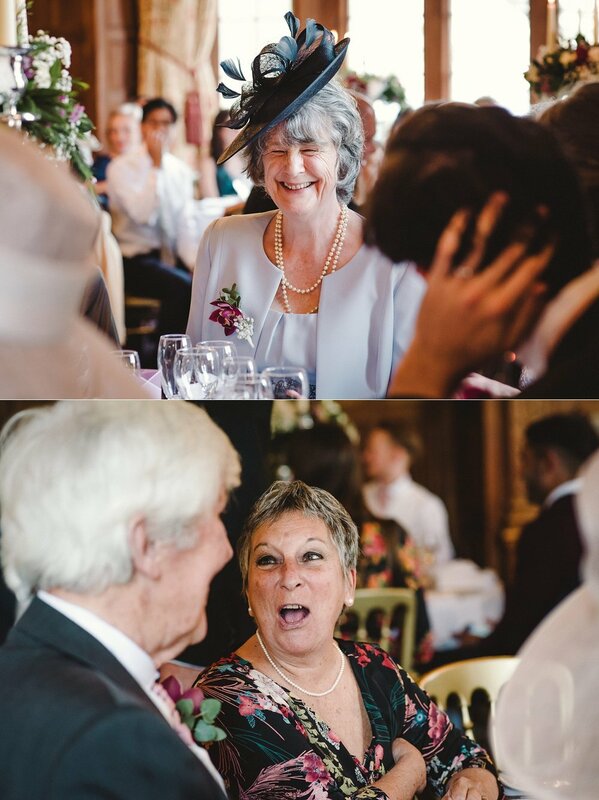 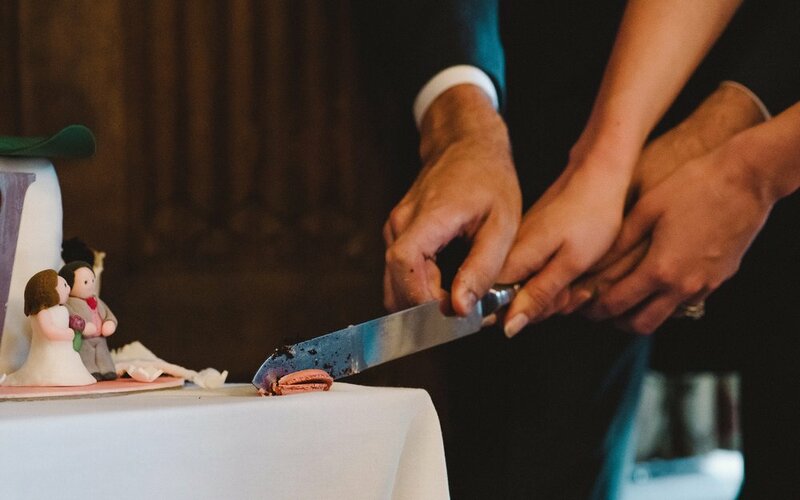 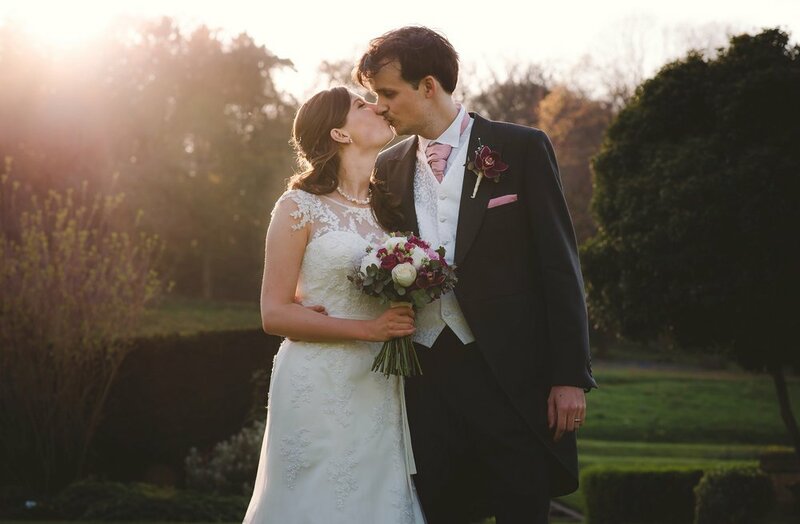 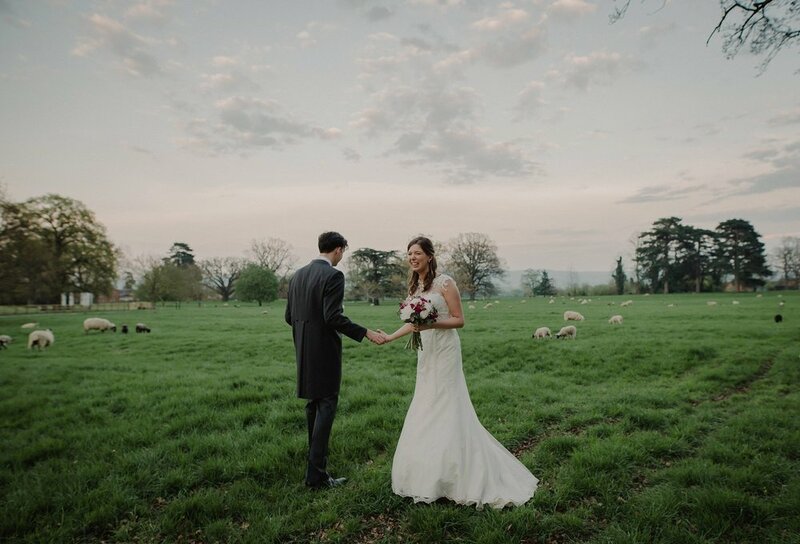 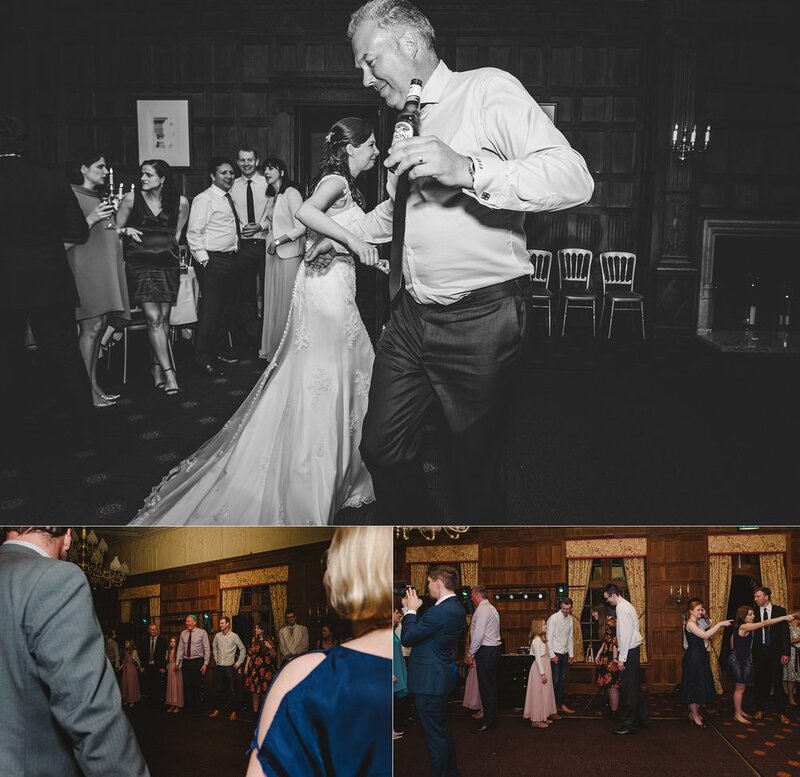 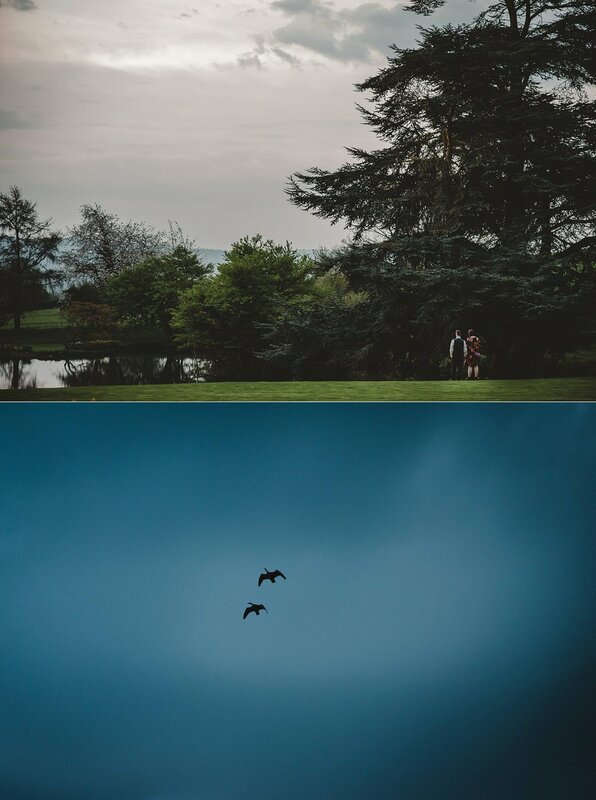 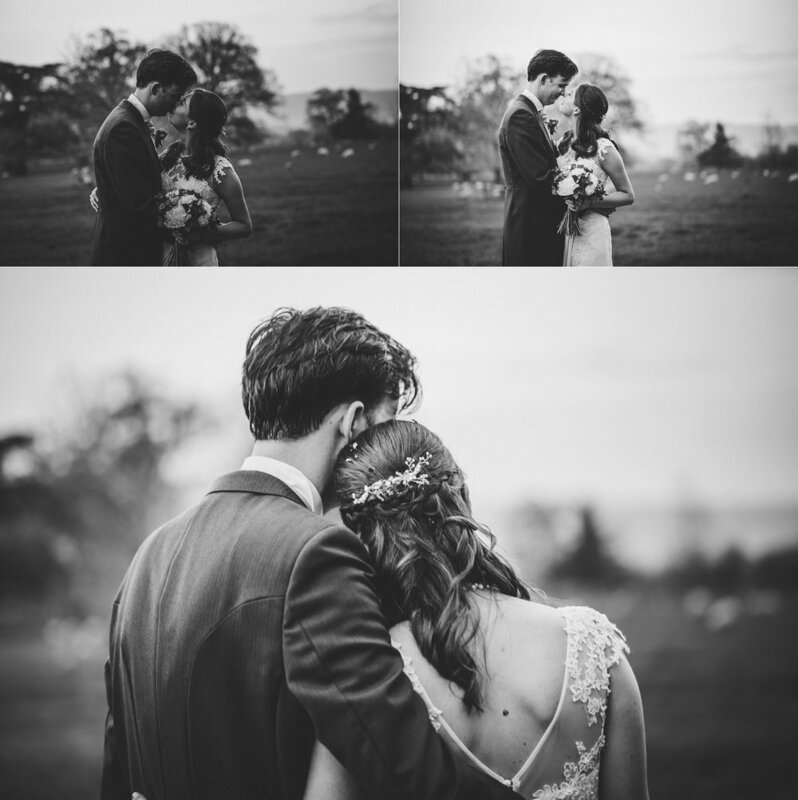 And perfect for a venue like Dumbleton, with grounds for days, views all over the bloody place, and an all-round scrummy spot to wedding at - especially if you like sheep.